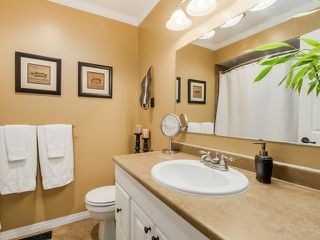 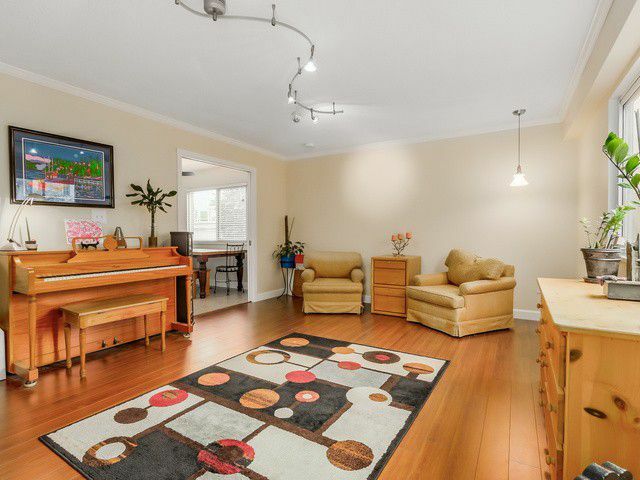 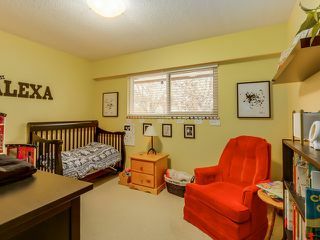 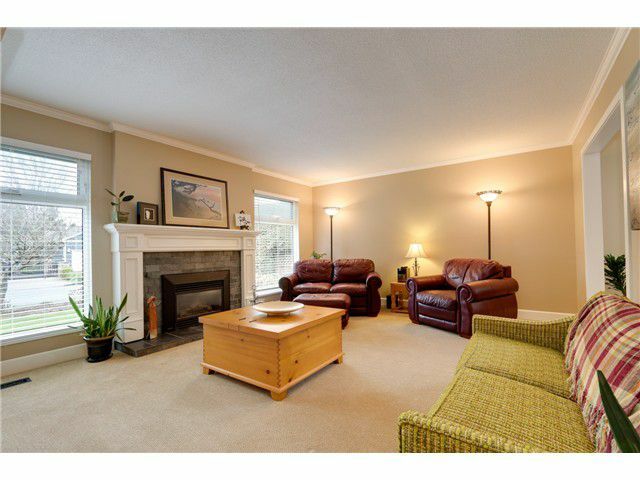 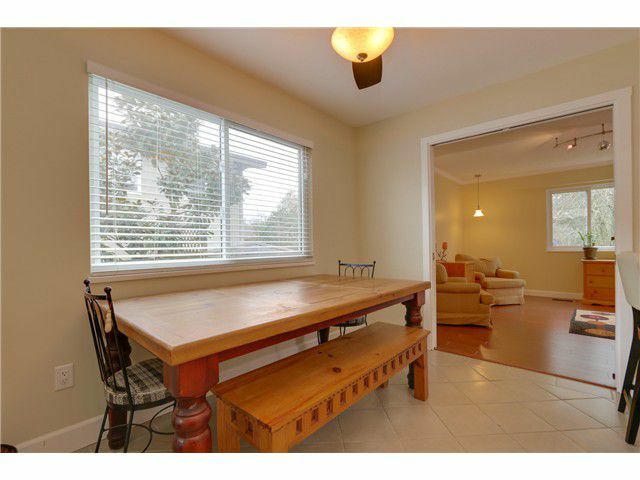 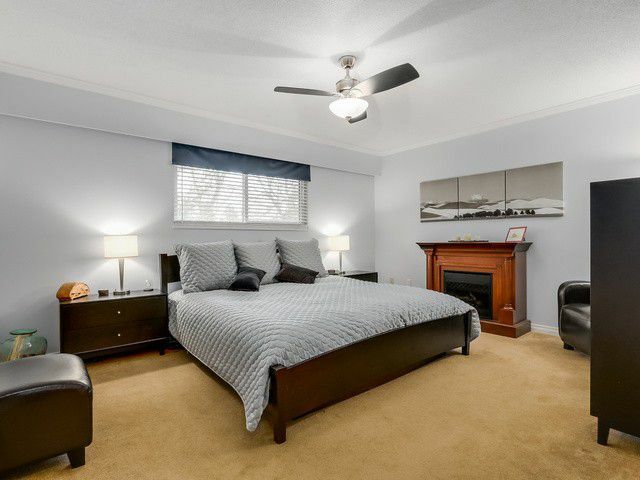 One level living in the sought after LONDON PARK neighbourhood. 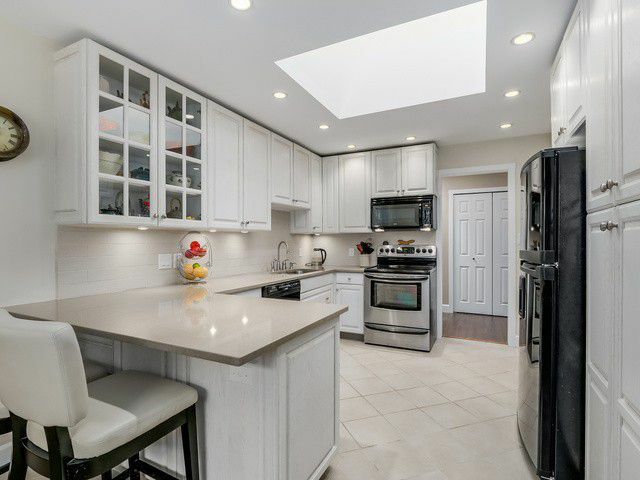 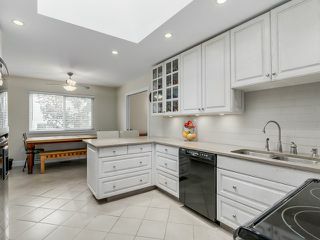 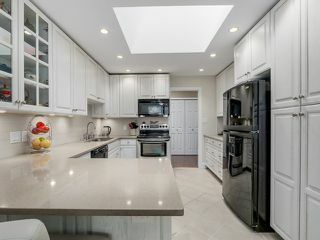 Many updates over the past few years including newer kitchen with quartz countertops, appliances, crown moulding, new bathroom, heated tile floors in the kitchen and bath, paint, windows, doors, furnace, fencing, deck and more. 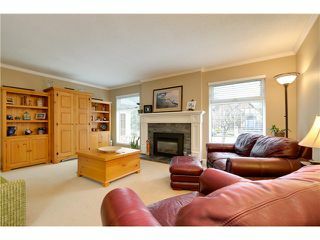 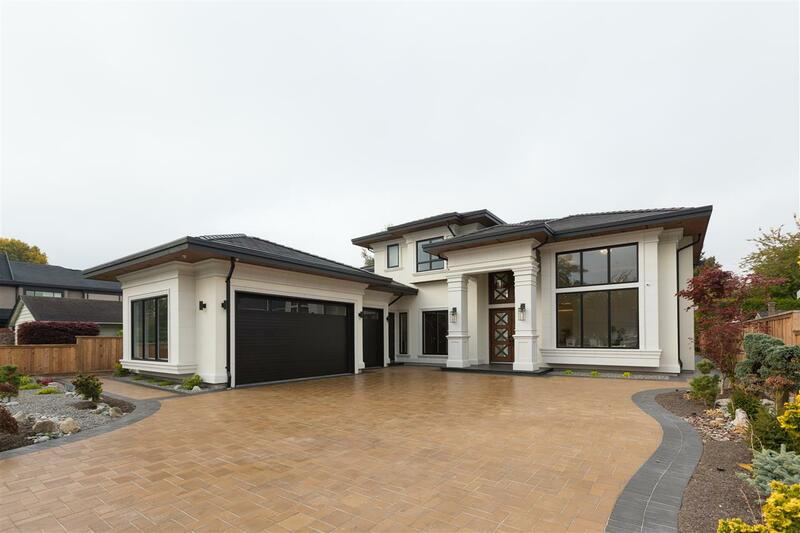 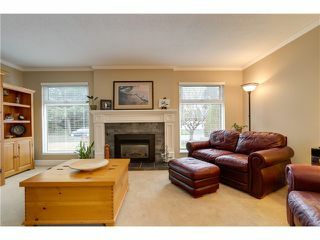 Spacious kitchen complete with breakfast bar and dining area, formal livingroom with gas f/p and large family room. 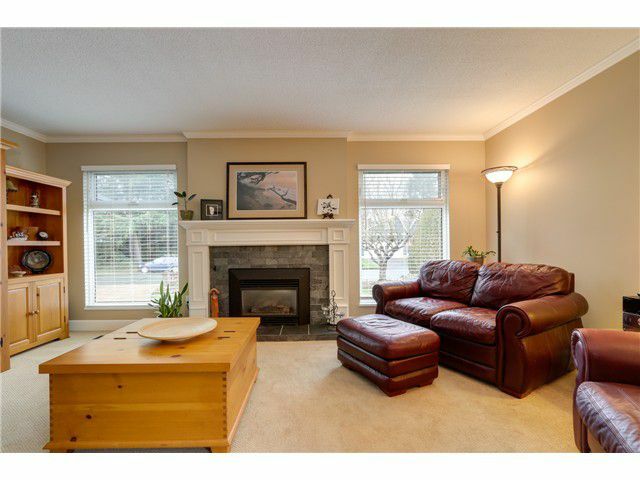 3 bdrms., 2 full baths and double car garage. The home has been built on a crawl space for added comfort. 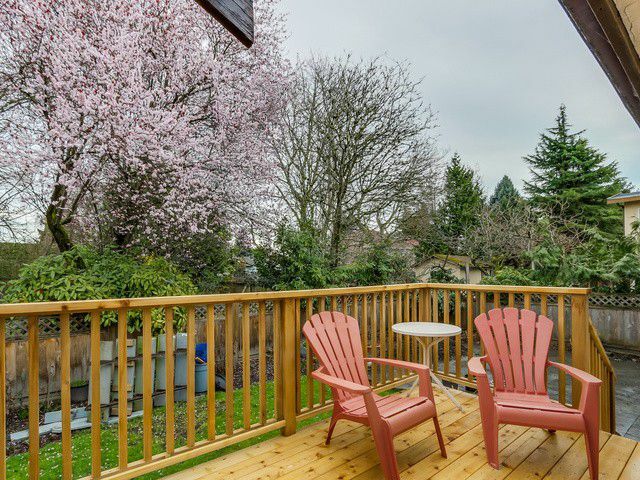 Great landscaped yard with new deck off of the family room for summertime entertainment. 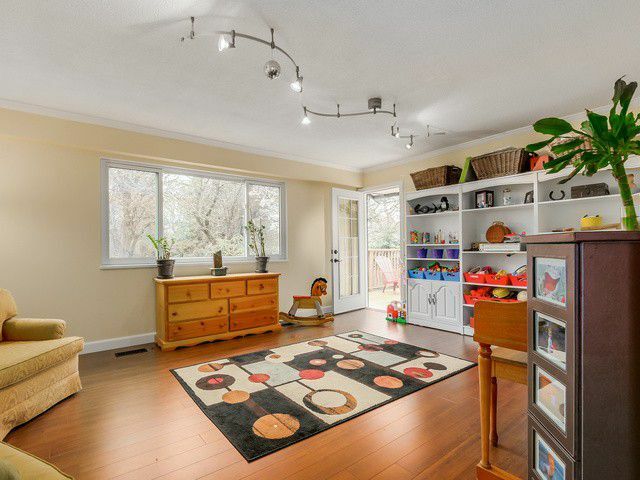 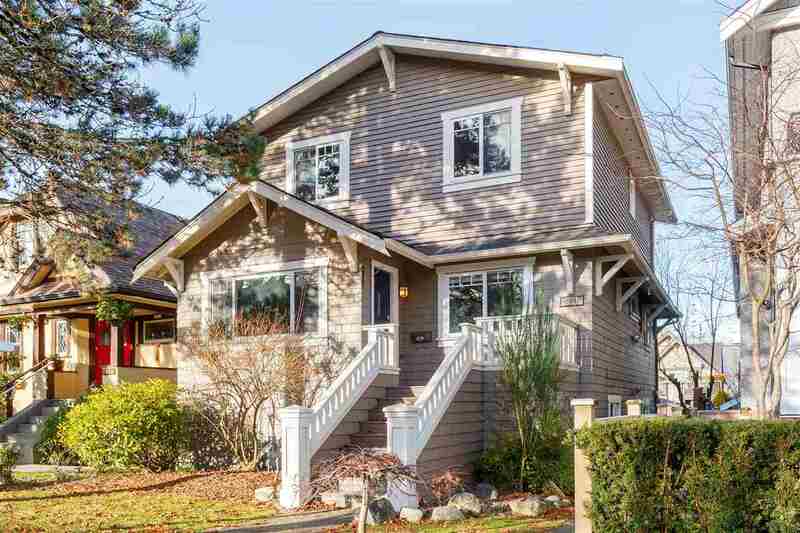 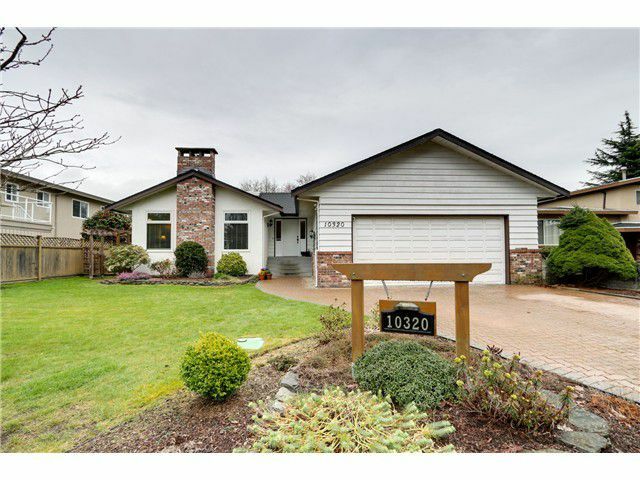 Excellent neighbourhood close to London Steveston High and Maple Lane schools. Great opportunity to move into this prestigious location.